The Ocean Walk units are 1, 2 & 3 bedrooms, have full kitchens, and their own washer & dryers inside the unit. These are full condos with separate bedrooms and living rooms with units sleeping from 4 to 10. 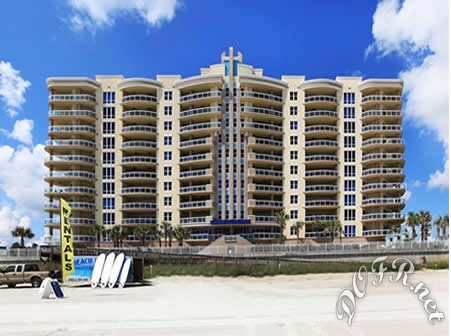 Ocean Vistas offers a new level of luxury never before available on Daytona Beach. These are all extra large ocean front units ranging in size from 2,950 square feet to almost 4,000 square feet including there huge glass balconies to maximize the view! Units accommodate from 8 to 12 depending on the unit and we have air beds available for that extra head. Ocean Vistas is also our only pet friendly complex. So bring that furry companion along with you! 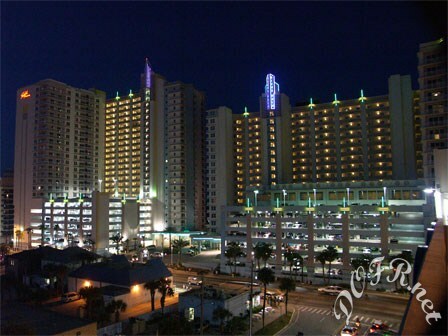 Enjoy the finest collection of Ocean Front condominiums in Daytona Beach, Florida. Whether you choose our value accommodation at Peck Plaza, Resort units at Ocean Walk, or want the ultimate in luxury at Ocean Vistas, "Crown Jewel of the beach", we have something for you! As licensed local owner managers we are in our units to make sure they are clean and well maintained. Please see our license numbers.